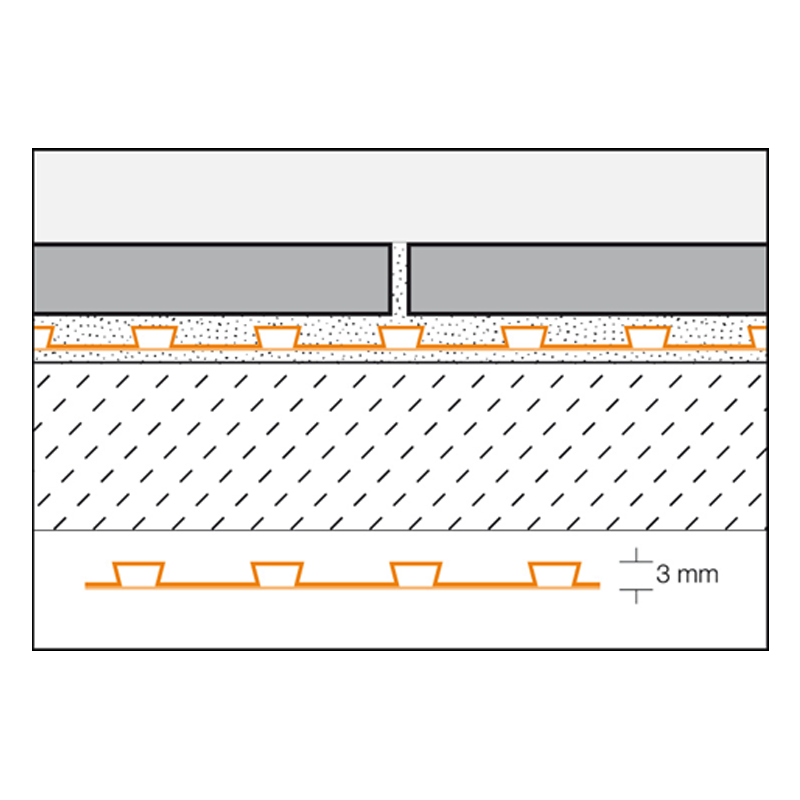 Remember to use a 4mm x 4mm notched Trowel to fix Ditra 25 Matting to substrate. 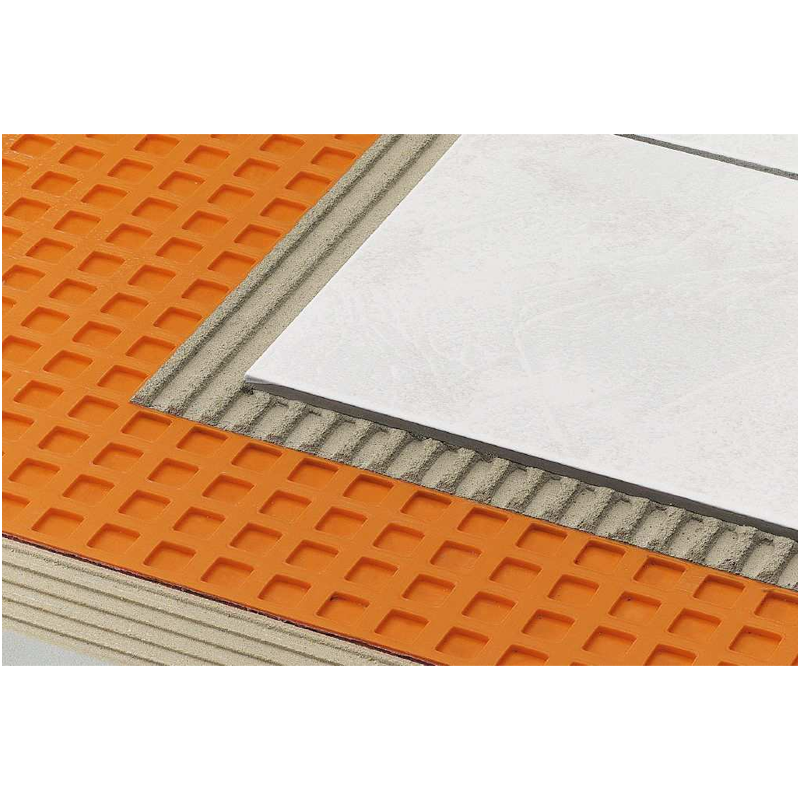 Hassle Free Tiling on Timber Floors with Schluter DITRA 25 Uncoupling Membrane. 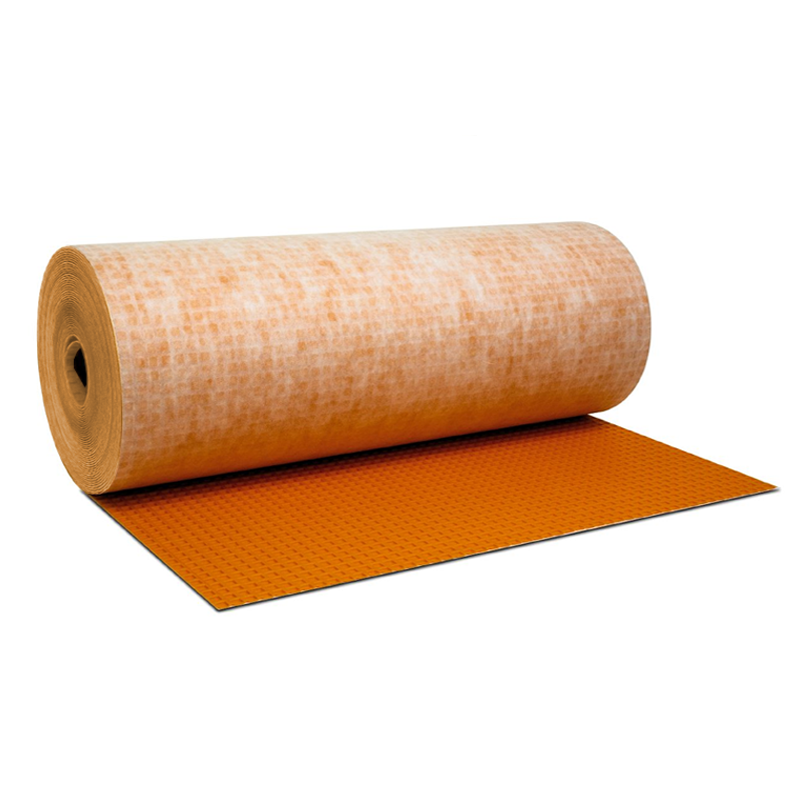 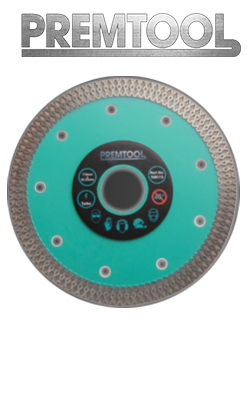 Also very good for conrete and screed floors with movement and cracking problems or just for peace of mind.